I am an avocado-a-holic! Every now and then, I come across one that is overripe or has some brown spots and those usually go into the compost. With this deliciously soothing and softening face scrub from Lorimer Street Kitchen, I won’t be throwing away the inedible parts anymore! 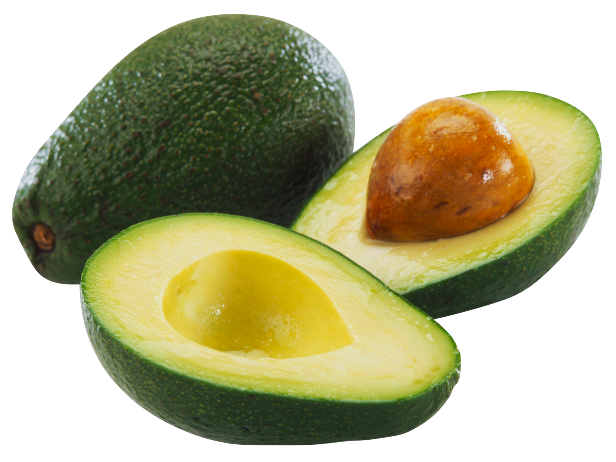 Avocados are exceptional good for your skin. They contain antioxidants such as vitamins C and E and carotenoids, which protect skin from environmental damage. They also are rich in oleic acid, a monounsaturated fatty acid. Oleic acid helps the skin maintain moisture and is involved in the regeneration of damaged skin cells. Avocados have a lot of other nutritional value and if you are interested in learning more about those, you can read this in-depth article. This entry was posted in Aloe, Health & Wellness, Pamper, Recipes, Self-care and tagged aloe, aloe gelly, face, healthy living, pamper yourself, recipes, self-care, skin products, skincare. Bookmark the permalink. Hey thanks for that Marisa, I had no idea you could use the seed like that. I shall be giving it all a try. I’m a big avocado fan too (mainly eating it though! ).